Kingdom Hearts 3 was finally launched at the beginning of this year. 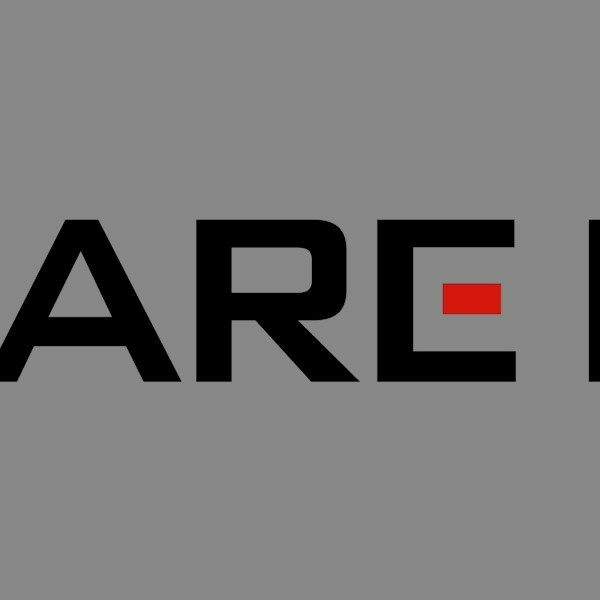 During its initial release, Square Enix released updates containing content such as the epilogue and secret ending. These pieces of content were added after the release in order to ward off spoilers due to some copies of the physical game getting out to the public. However, with Square Enix releasing post launch content this had fans curious about the possibility of DLC for the the game. The concept of DLC is of course nothing new, but it would be entirely new for any Kingdom Hearts title since the last main entry in the series was on the PlayStation 2. Since the launch, it’s been confirmed that Kingdom Hearts 3 will have some form of DLC, but nothing was confirmed until now. Recently, the game’s co director Tai Yasue revealed a feature that is coming to the game via DLC which was noticeably missing from the game but longtime fans. Critical Mode, which is a mode that makes the game harder for players seeking a challenge, is a feature in previous Kingdom Hearts titles that was missing from Kingdom Hearts 3 at launch. New abilities will be added to enhance combat gameplay. The cooking mini-game, which gives temporary stat bonuses, will also play an integral part in overcoming certain challenges in Critical Mode. 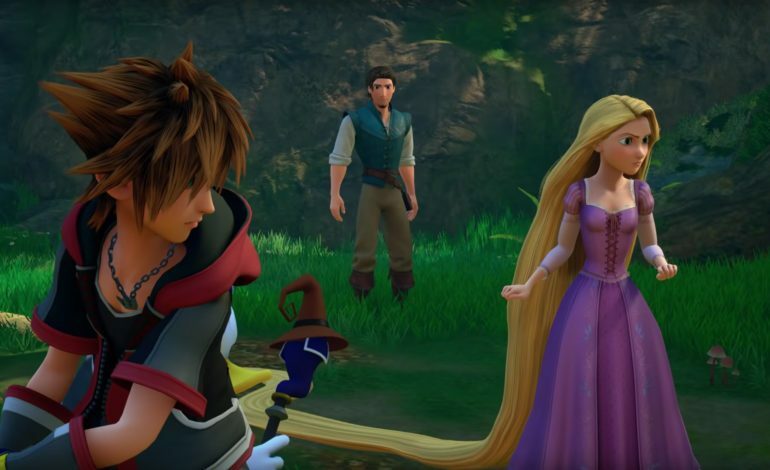 This should add a formidable challenge for players who felt like Kingdom Hearts 3 wasn’t much of a challenge the first go around.